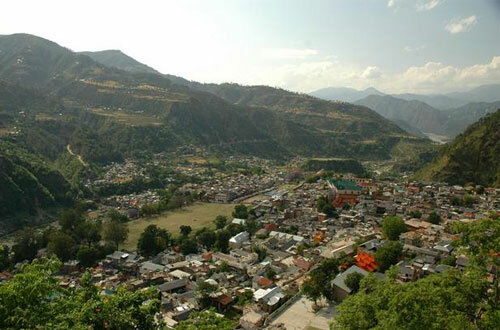 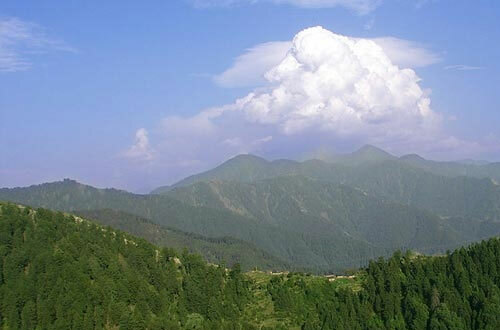 Chamba is a town in Tehri Garhwal district in the state of Uttarakhand, India. 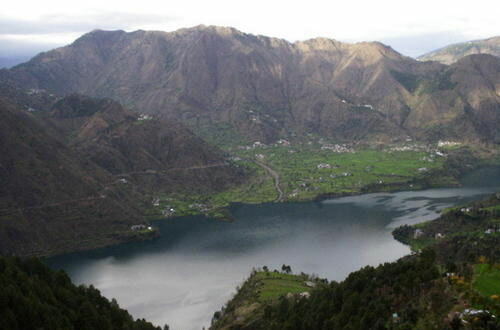 It is situated at the junction of roads leading from Mussoorie, Rishikesh, Tehri Garhwal Dam/ Lake and New Tehri Garhwal. 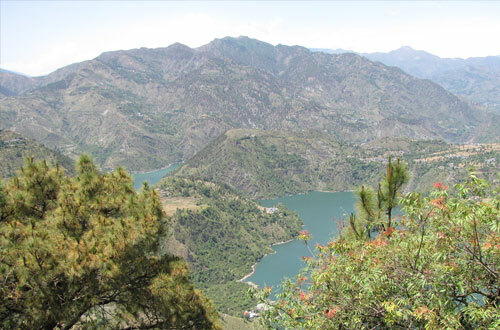 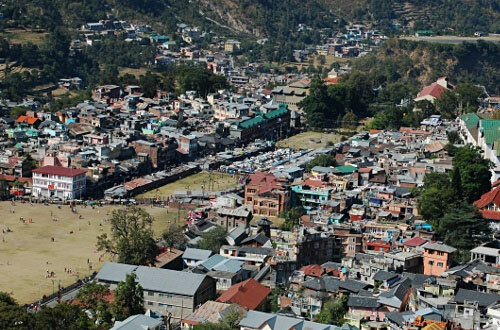 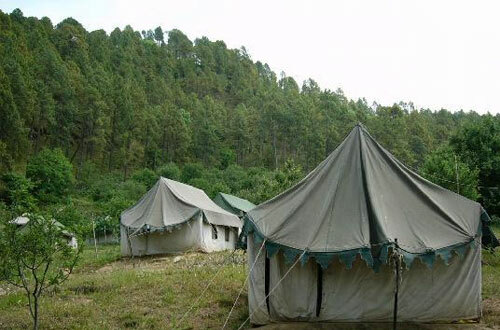 Its nearby tourist places are Dhanaulti, Surkanda Devi Temple, Ranichauri, New Tehri Garhwal, and Kanatal, midway through Chamba-Dhanaulti road. 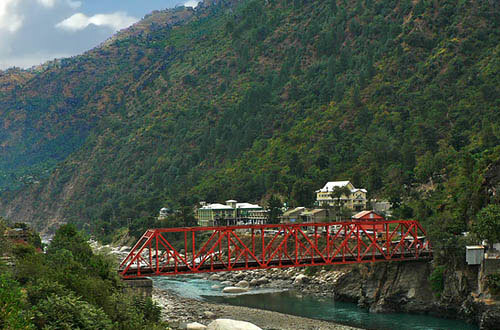 Chamba can be visited if you are coming from Yamnotri and going to either Gangotri ro Kedarnath during char dham yatra. 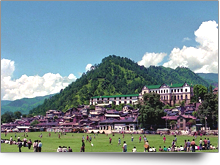 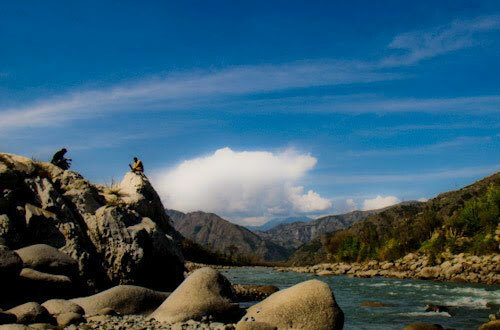 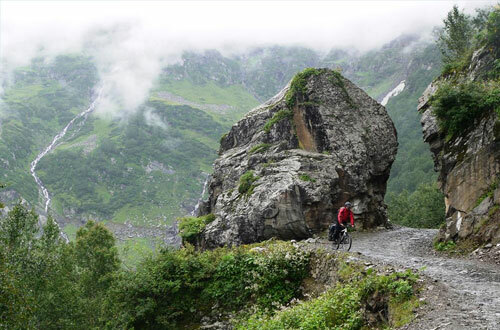 Chamba in Uttarakhand also comes if you are going to Kedarnath, Badrinath or Gangotri from Dehradun.